Yes indeed! 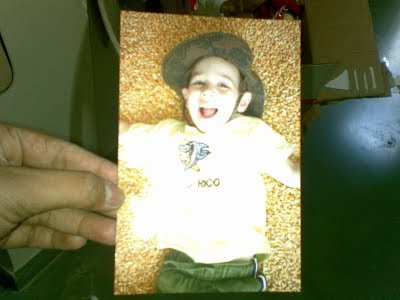 And guess who has sent Toybank a mail all the way from the US - a cute 4 year old, Zachary! 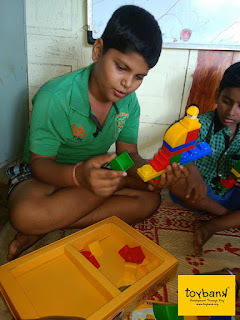 About 3 months ago we received an email from Zachary's mom Samara requesting details about how she can donate Zachary's toys to children in India. 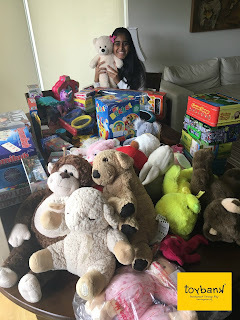 Samara wanted Zachary to see that even though he is little, he can still have an impact on other people. 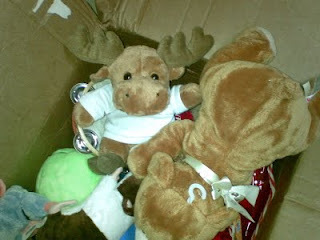 Zach's toys arrived early October! 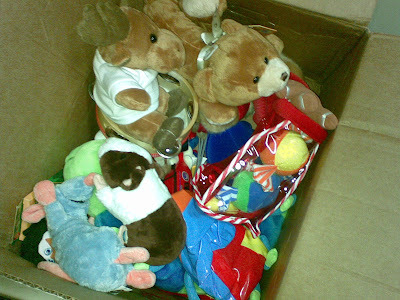 Along with the toys there was a surprise in store for Toybank. 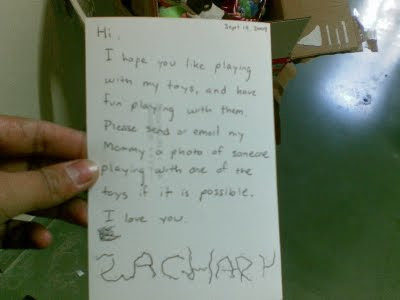 A letter from Zachary himself! 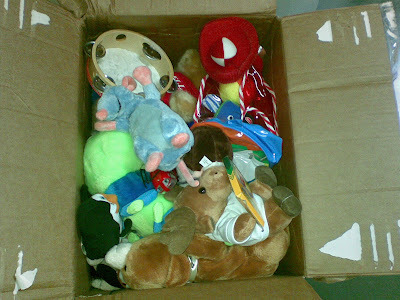 Zachary's toys will be distributed during New Year to little kids in a school in Mumbai. And Zachary's cute letter to us stands now displayed in our HQ office at Mumbai :). We are proud of you Zach! Way to go Zac! You have set an amazing example!